What really is local color? 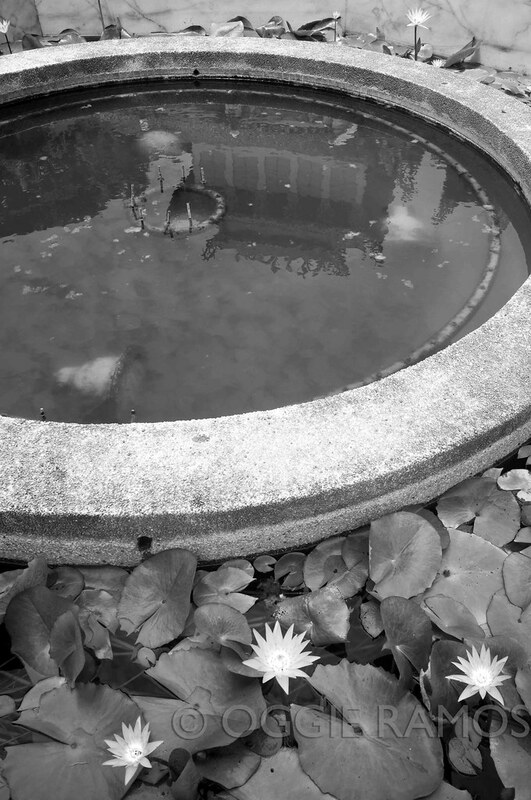 Is it the gleam of a majestic temple festooned with gold dragons and lotus ponds? 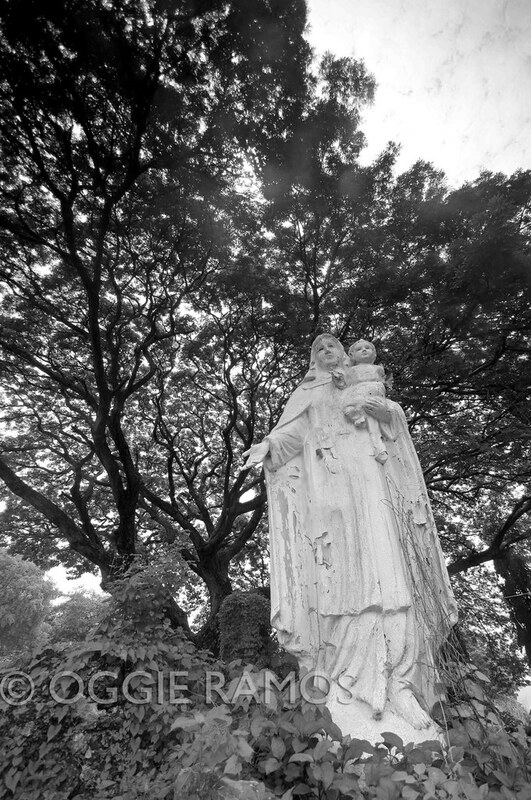 Is it the ruins of an old church, now lying in silent reverie under the canopy of centuries-old trees guarded by the image of the Blessed Virgin? 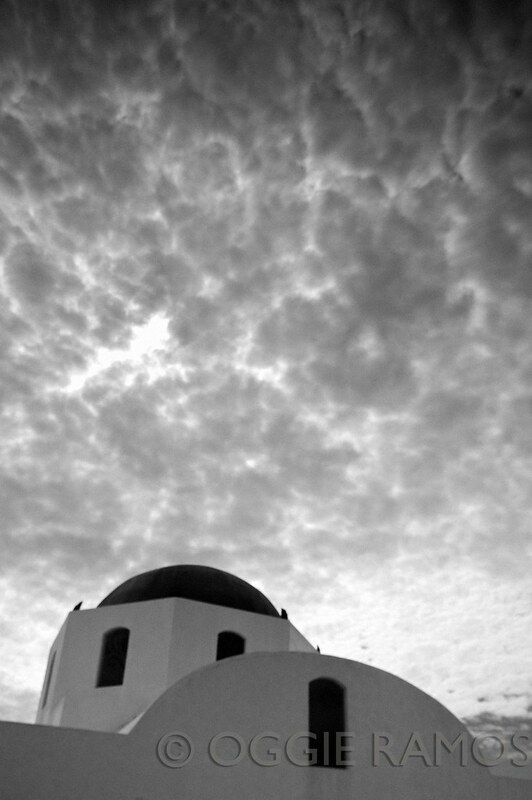 Is it the architecture that gleams white under the foreboding clouds which are either threatening to unleash torrential rain or waiting to wash the white clean? Or is it the lonely sentinel of a tree watching over the sea while reaching out to the heavens for some company? 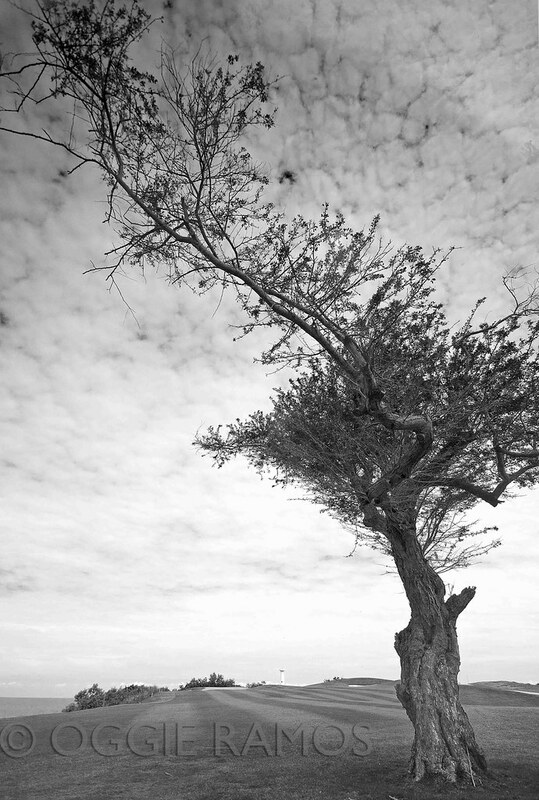 i believe its' the lonely sentinel of a tree watching over the sea while reaching out to the heavens for some company. ganda nitong last shot bai. mapa b & w o mapakulay man, wala talagang itulak kabigin sa mga shots mo bai. ang galing.